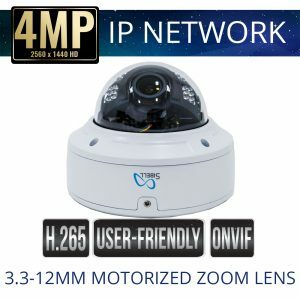 Vandal Dome Security Cameras in the Sibell IP Network Security camera line start durable and flexible cameras for video security projects, for home or business security. 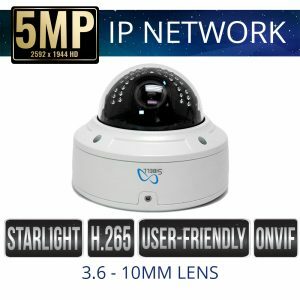 Sibell Vandal-Dome cameras are high definition resolutions, can be used for indoor or outdoor applications, in the day or night. 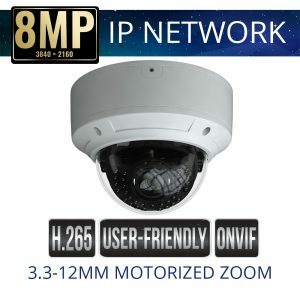 Compatible with ONVIF devices, Power Over Ethernet available, run seamlessly with Sibell Network Video Recorders.